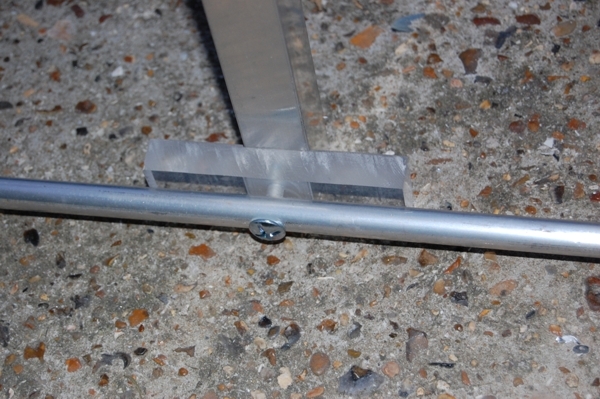 G0KSC - Simple to build, High Performance Yagi and Quad Antennas - Home of the LFA Yagi - Why G0KSC Antennas? What is an OWA Yagi? An OWA or Optimised Wide-band Array Yagi is one that has been designed to present a 50 Ohm impedance at the feed point and therefore requires no matching arrangement. Often, in order to achieve higher levels of 'paper gain' manufacturers throw radiating efficiency, impedance and many other negatives to the wind in order to see a higher gain figure. Once the antenna is completed a matching arrangement is built onto the antenna to present a 50 Ohm load to the coax. However, there are losses in any matching device resulting in large losses before your power gets to that 'high gain' antenna and radiated. Careful consideration needs to be made when choosing a low impedance antenna. Very few antennas are modeled to include the matching arrangement, only the effects on impedance the matching arrangement has. This can result in very mis-leading figures as the end built antenna is far and away from the software model. The easiest way to achieve gain is to lower the antenna impedance, anyone can do this. However, in so doing smaller bandwidth properties often result, antenna instability ( antenna de-tuned by houses, rain, other antennas etc). With a little skill, lots of time and patience, good levels of gain and performance can be achieved at 50 Ohm impedance with nice wide stable bandwidth. However, I have now been able to achieve excellent results form certain low impedance designs where careful consideration of matching has been made to ensure pattern stability too. Look else where on this site for OWL (Optimised Wideband Low impedance) designs. What other problems could be seen or covered with matching? The problem here is two fold. A good matching arrangement can cover a bad Yagi design. This means whilst you see a good SWR at your transceiver, optimal levels of RF may not be being radiated by the antenna. The next is a bad matching arrangement could dissipate your RF energy as heat and a good antenna could be deprived of that precious RF from your rig! Why risk a matching arrangement issue when you don't need to have a matching arrangement! What other benefits are there to an OWA Yagi? OWA Yagis, if designed well show a good SWR across the desired band or at least large portions of it. Generally radiation efficiency levels are very high with absolute minimal losses too. OWA's are not effected by water, close by antennas, structures or tress in the same way as lower impedance antennas can be. In addition, due to the wide-band characteristics of the OWA, small errors in calculations which building the antenna will not make a huge difference to the performance of the completed antenna. This must be a good reason to build and OWA for a start! When designing my OWA antennas, I have designed them with performance in mind rather than convenience of being able to pack and post them. Where possible, I design with single piece elements and booms although I am looking to alter some designs in order to provide compromised versions for though amateurs that want to purchase antennas from me. The element insulators have been crafted by hand, by me out of 15mm thick Plexiglass plastic and all fixtures and fittings (except the antenna to boom mount) are Stainless Steel. Compromises have to be made when building antennas sometimes. Tapered elements being one such area this takes place. The thicker the elements, the better to bandwidth of your beam so of course this is ideal. However, having a single piece element on a 20 metre beam at 2 inches this just not practical and therefore, tapering is common place. on 70 Mhz however, it is easy to have 1.2 single elements but postage and storage for suppliers is an issue if such large elements are produced and hence, tapering once again occurs. The most important attribute is this. 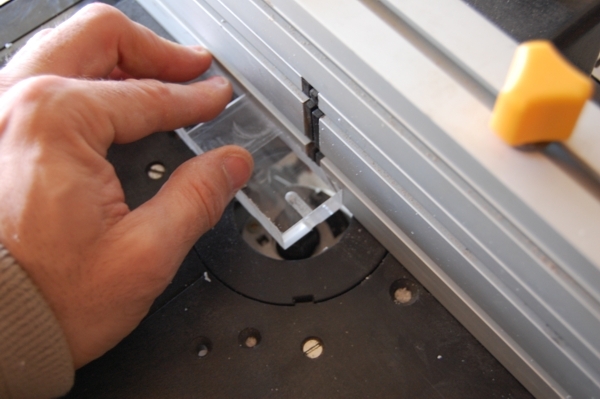 The more joins you have in your elements, the more points you have for corrosion or water ingress. However small this maybe, it WILL alter impedance and in turn, de-tune your antenna. with one piece elements, any chance of this are eliminated. Why insulated elements, you have seen lots of antennas built where all elements are bolted to the boom right? The first point is it is much easier to bolt all elements together. Drill the square boom and feed the 1/2 tube through the hole with a nice big self tapper or nut and bolt right? Remember the point above about corrosion, water and resistance? The Yagi antenna is a tuned antenna array. The designs to isolated element arrays and fixed-to-boom arrays are different. However, with the isolated elements such as in mine, nothing can effect the performance, gain or tuning of the antenna as each element has nothing else (conductor) influencing it's performance. 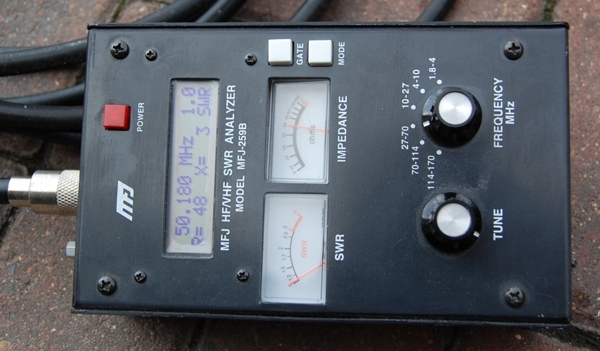 Does the SWR change on your Yagi when it rains? Now you know why. How was this antenna designed? There are many very accurate packages out there today which will allow you to design your own Yagi antenna. With time and dedication, a good performing Yagi can be built. I use 'Antenna Model' and 'EZNEC+ 5' which are both commercial packages and 4nec2 which is a free package available on the Internet. This allows me to confirm my designs with different packages using different base engines and algorithms. Once I have an antenna close to where I want it, I use a computer optimization tool which fine tunes the antenna's spacing and lengths (elements) for the criteria that I pre-set. All of my designs are available free for you to build yourself. However, I do build custom antennas for Hams of existing and new designs if they are required. The downside is you will need to collect these antenna as all element lengths are too long to post. the Post Office and other services tend not to post items over 1.2 metres in length. Sorry! One of the reasons I started to design and build my own was because I could never find anything exactly how I wanted it, boom length, gain, front to back etc was always not quite there. For you, taking the months to learn and master antenna design packages may not be your thing or you may simple not have time. If you have a Yagi you would like to own that is just not commercially available, let me know, perhaps we can build or design it for you. info justin @ G0KSC.co.uk join the mail address together to mail me.